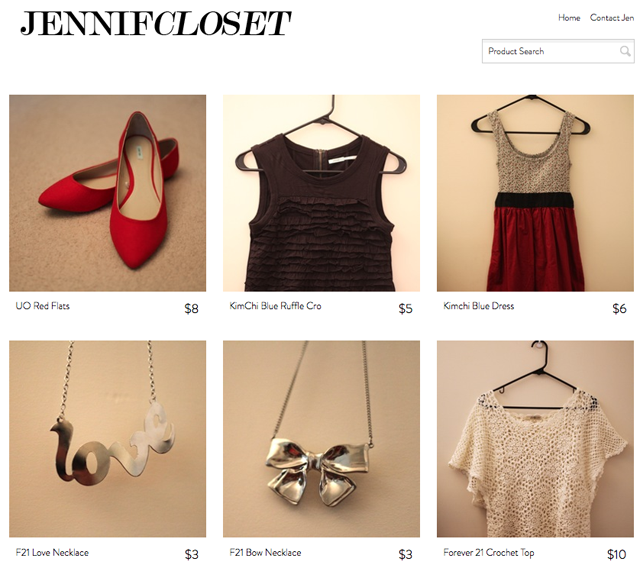 Now that the semester has come to an end, I finally found the time to update my blog shop, JennifCloset. It contains gently used and new items from my closet that need a better home! All of the items that were on my old site are now on sale and I've included a ton of new items including shoes! 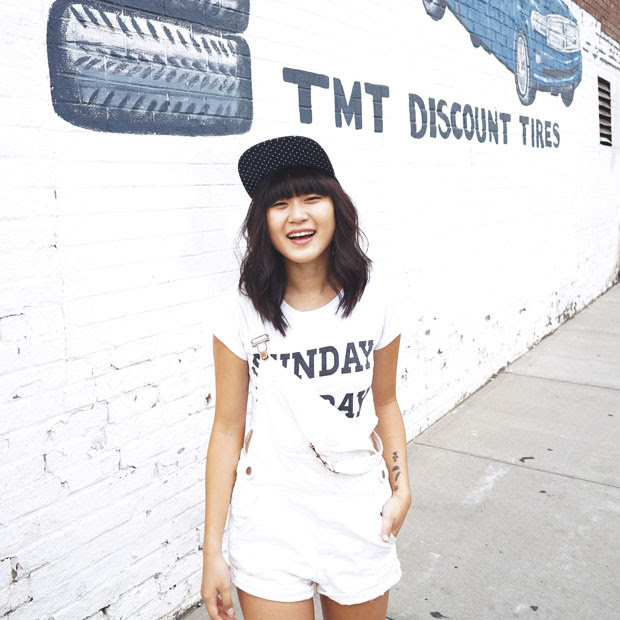 Oh, and of course, don't forget to enter the $100 Shopbop Giveaway by Friday!